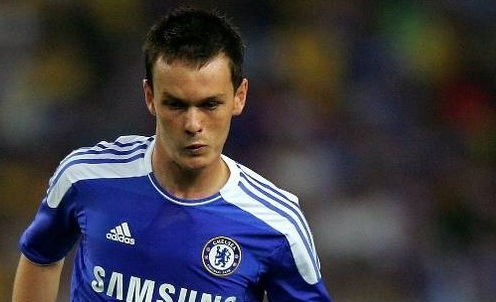 Swansea boss Brendan Rodgers today confirmed he hoped to complete the loan signing of Chelsea midfielder Josh McEachran 'in the next 24-48 hours'. Blues boss Andre Villas-Boas has decided to farm out 18-year-old McEachran, whose first-team opportunities at Stamford Bridge have been extremely limited this season. The England Under-21 international has long been coveted by former Chelsea youth team boss Rodgers, who was confident this morning of beating off reported competition from Bolton and Aston Villa to land the midfielder for the remainder of the campaign.